THE Q: CHEMICAL OVERLOAD EP REVIEW by James Kirby – The Continued Adventures of a Kick-Arse Guitar Combo! 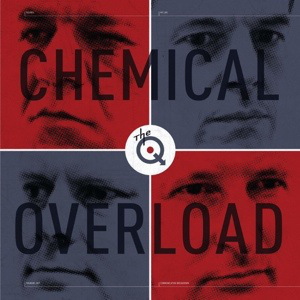 Chemical Overload by the hard hitting modern Punk/Rock prodigies: The Q. is an EP to set your mind ablaze. From its pulse pounding rhythms that forever drive their melodies into your mind, to the rip-roaring wail of the guitar work. If one could imagine The Jam, Whoand Ramonessat down and put together their minds and talent, the outcome may hold similarity to this modern reflection of the genre that truly gave the younger generations their voice and their say.